Summary: Patrolman William Breland was killed in an automobile accident during a vehicle pursuit. 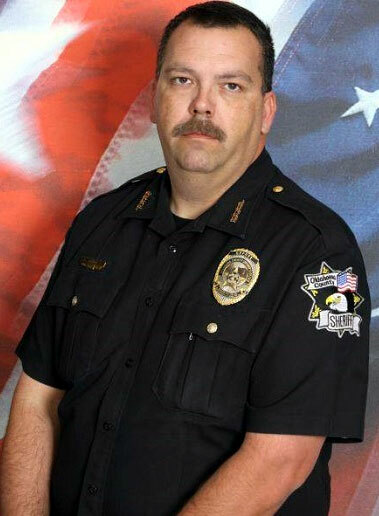 Patrolman Breland had served with the Walterboro Police Department for two years. He was survived by his mother, stepfather, and siblings. More from Walterboro Police Dept.